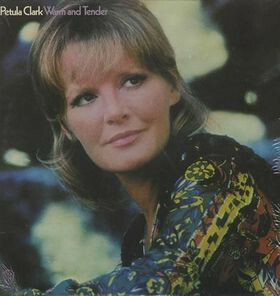 Petula Sally Olwen Clark: Born November 15, 1932, in Epsom, Surrey (England). 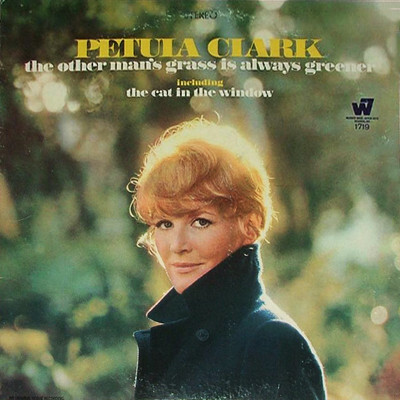 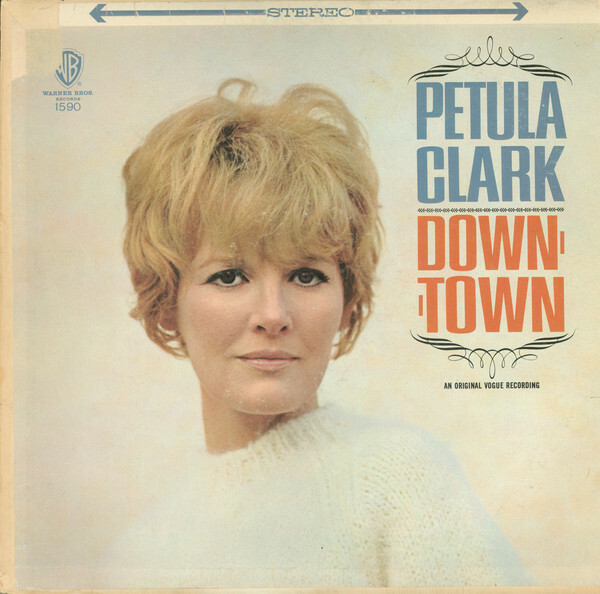 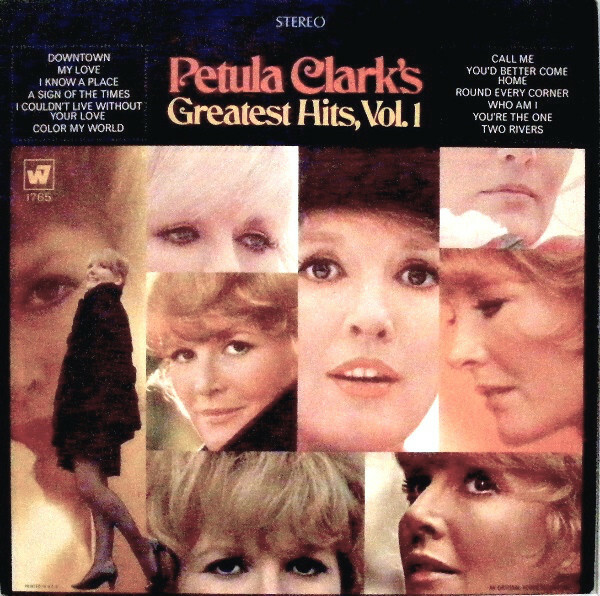 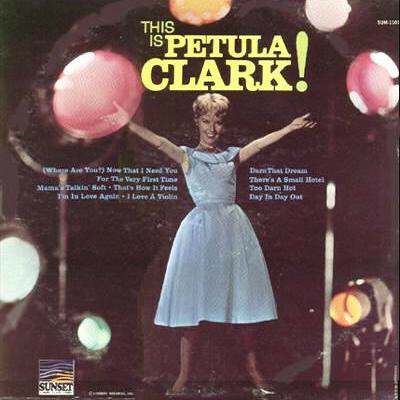 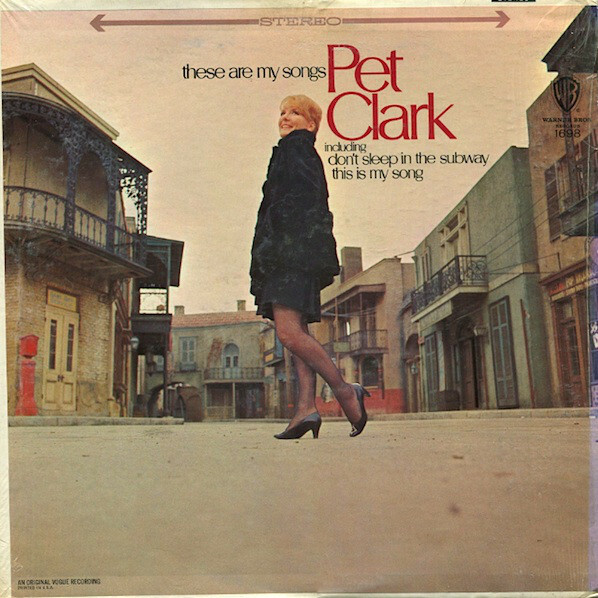 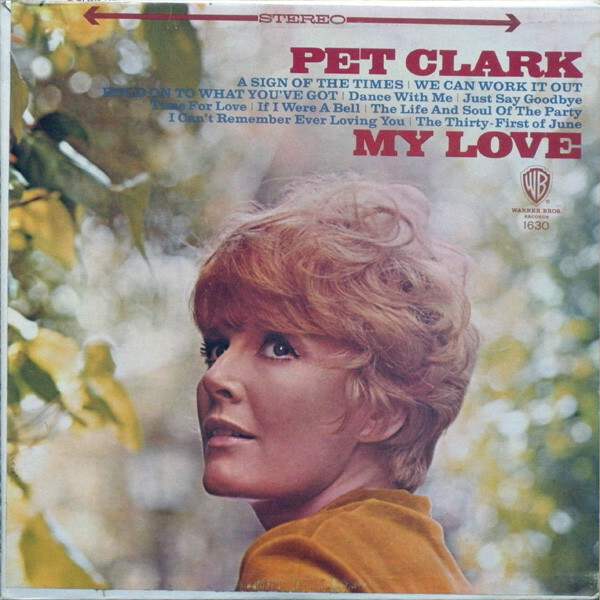 Petula Clark began as a singing child prodigy. 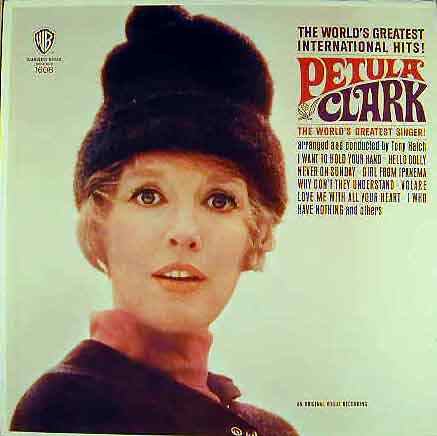 Promoted and tutored by an enthusiastic father, she had started singing professionally at the age of seven and she became a familiar singing voice on wartime radio. 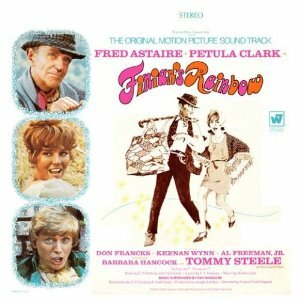 By the end of the 1940s she was an established singing artist and she also appeared as an actress in several films of the era. 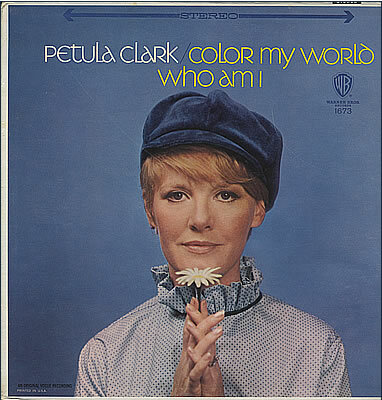 She was still a youthful artist when she made her first hit record, 'The Little Shoemaker' in 1954. 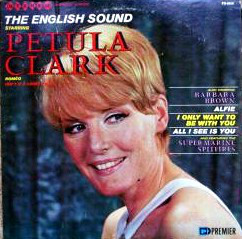 A series of UK chart hits followed. 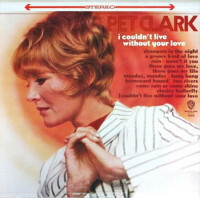 This was matched by her popularity in France where she made many concert appearances and recorded in French. 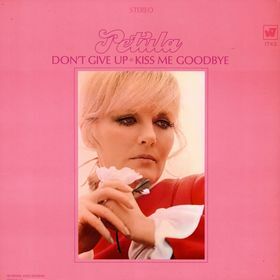 By the end of the 1950s she had made a decision to live and work mainly in France (680 Route de Rochebrune - 7410 Megève) because she still suffered from her pre-pubescent image in the UK. 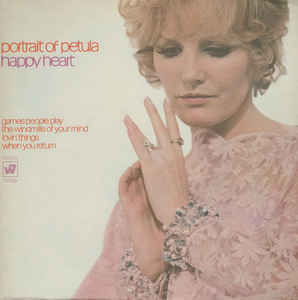 She was soon to marry Frenchman, Claude Wolff an executive at the Vogue record company.